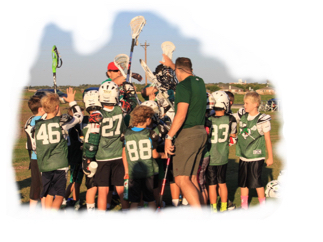 The Southlake Carroll Lacrosse Association was started 15 years ago to provide the boys and girls in Southlake with an opportunity to learn, play and grow the sport of Lacrosse. 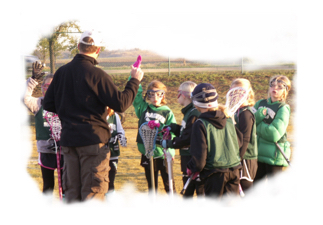 Since then over 3,000 young athletes have played Dragon Lacrosse. Our program is a club sport and is fortunate to wear the Dragon Logo. Did you know that over the past five years, lacrosse is the fastest-growing sport in America and in Southlake? Last year, over 400 boys and girls, from Kindergarten to Varsity, played on 27 teams. Step back 10 years, when parents and volunteers had a vision to build a world-class lacrosse park. 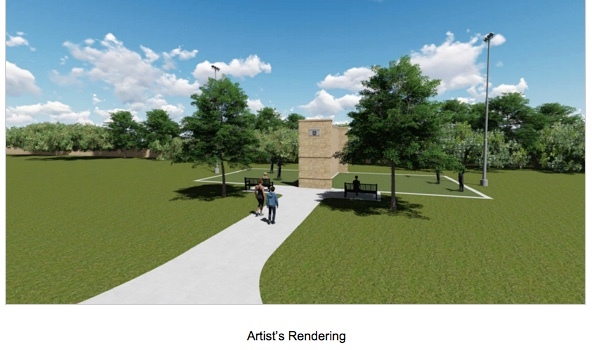 Southlake Parks & Development Board funded and City Council approved the $13 million project that is the top-notch facility we use today. Those parents worked to raise over $200,000 and along with matching funds, North Park has covered stands and raised scoring platforms. These parents raised the money, collaborated with city staff and adjacent homeowners, and built a park that most of their players never touched. They paid it forward in true Dragon Family and Southlake spirit. What's Next? With Spring, comes rain, closed fields and lost practice days. Coaches tell kids to play "wall ball" but as you know, with no coach or other players, "at-home wall-ball" can get trumped by other activities. Coaches and parents have requested SCLA to have a permanent "wall-ball" facility, to allow coaches to bring teams to work on stick skills during last-minute rainouts and off times. Board Members have met with City staff to establish a plan to leverage the Matching Funds program to add a "wall-ball" area at North Park. The new wall ball wall will be 16 feet, 4 inches in height by 32 feed, 10 inches wide and will be constructed of Hill Country Stone. A cast-stone Southlake logo will be inset into the end walls. The court will be lit at night to allow for evening activities. Southlake Carroll Lacrosse Association donated $85,000 of funds towards construction showing the synergy and power of the community lacrosse program we enjoy. In addition, plans are underway for improvements to the Rink at Bicentennial Park. Not all details are final, but SCLA is advocating for turffing the rink floor and adding plexiglass around the perimeter to create a true Box lacrosse experience. Box Lacrosse continues to develop our young players and benefit our youth and high school programs. Like to think big? Why not construct an indoor training facility, devoted to lacrosse. An old warehouse, remodeled with small fields, with training & film rooms. It took visions like those to make North Park happen. Many companies and individuals are looking for year-end tax deductions. SCLA is a registered 501-(c)(3) so your contributions are 100% deductible. Many Companies also have Matching programs which doubles your donation’s impact. As a Friend of SCLA, we are asking for your support. We will provide the required documentation needed for your taxes or your Company's Matching program. Please consider making a donation and paying it forward. You may designate where you would like to see your donation used e.g. Capital projects, Coach Certifications, or Player Scholarships. SCLA has never turned away a player because of the financial commitment required to play lacrosse. On behalf of our current and future players, coaches and Board, thank you for giving this your consideration and helping SCLA to grow and continue to give our players the best experience possible.